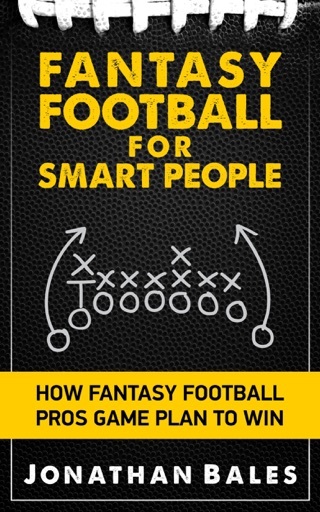 Fantasy Football for Smart People: A Guide to Winning at Daily Fantasy Sports is the ultimate assortment of daily fantasy advice, tips, strategies, and league-winning data. 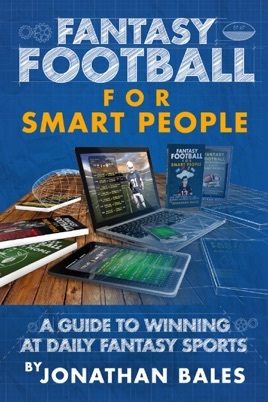 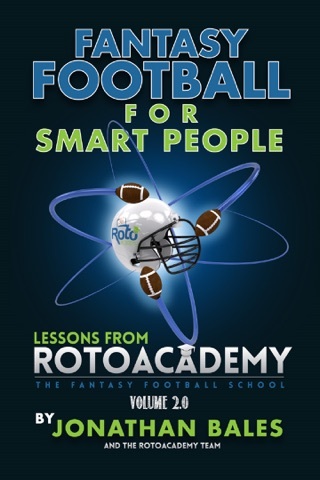 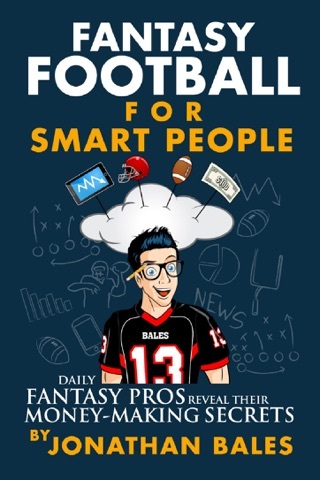 A collection of the best daily fantasy football content from the Fantasy Football for Smart People book series, A Guide to Winning at Daily Fantasy Sports will teach you in-depth tactics you can employ to win on DraftKings and other daily fantasy sports sites. 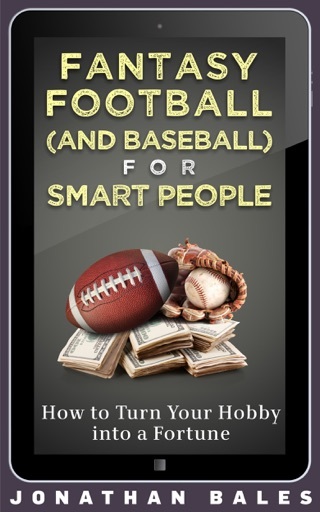 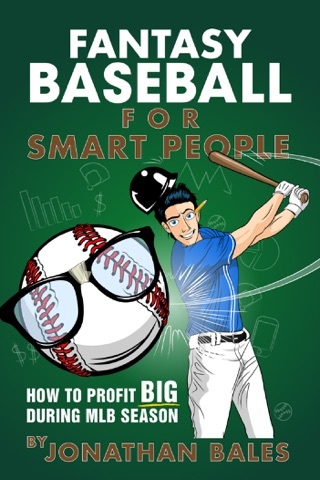 As with all Fantasy Football for Smart People books, A Guide to Winning at Daily Fantasy Sports approaches fantasy football from a “Moneyball” perspective, using data to test assumptions that we think we know to be true. 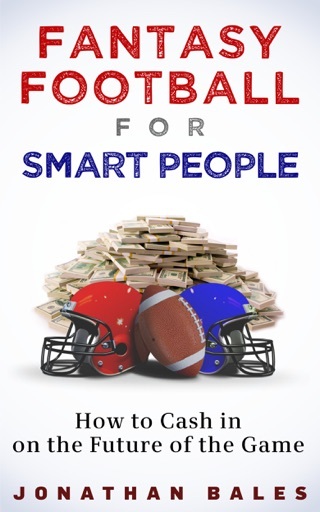 This book is perfect for any fantasy football owner who wants to take a more analytical, scientific approach to daily fantasy sports.